Get a look inside 6442 Fair Oaks Circle, Fairview Township. Description: This home offers unobstructed views of Lake Erie. It might look like a smallish ranch, but this one-and-a-half story Fairview home features 4,914 square feet plus a finished lower level. It sits on 3 acres of property in the Manchester Heights subdivision and includes its own beachfront and steps to get to the beach. 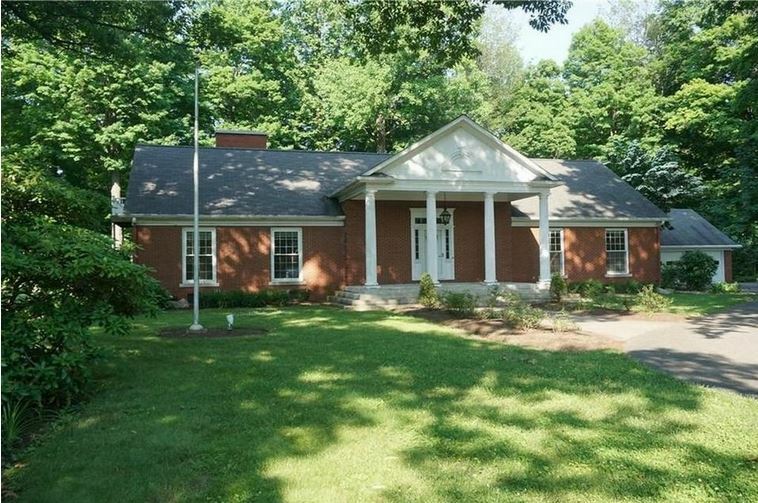 Built in 1967, the home also includes a five-car garage. It includes four bedrooms, four-and-a-half baths, a sunroom, skylights, a gazebo and three fireplaces. Best of all, it offers a master suite on the first floor and another on the second floor. Realtor: Sandra Jarecki, Howard Hanna Real Estate Services, 450-1886.